Helmet Hair Co. introduces….. Kate! The Helmet Hair Co. team are thrilled to invite you to meet the newest member of the gang- Kate Blore. Our wonderful new Senior Stylist has already slotted straight into the team like she has been here forever and she can’t wait to show you all her amazing talents! Kate started her career back in 2007, when she trained passionately and thoroughly as an apprentice, soaking up as much experience as she could. She did everything from helping to run a salon to looking after her client to assisting on collection shoots and special events. And she loved all of it! During this inspiring time she started to make a name for herself within the industry and was awarded Junior of the Year 2010 at the International Hair Society Awards. Ready for new challenges in 2012 she went freelance, working for herself and pushing herself creatively by taking part in events like Raw.Artists where she was able to direct the hair for a runway show. Come 2013 and she was welcomed back into the salon world, this time as Senior Stylist. A star on the floor, she was quickly promoted to Premier Stylist and encouraged to dip back into the world of competition work. 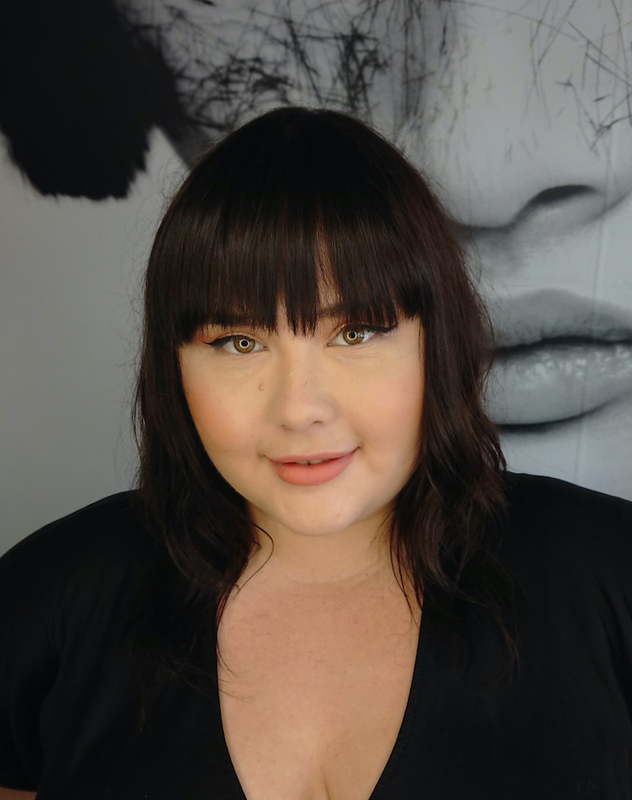 She was named Finalist for Goldwell Color Zoom in 2015 and 2016 and also received her Goldwell Master Colourist certification, proving when it comes to colour- she knows her stuff! Now she is happily part of the Helmet family and welcoming old and new clients alike! Pop by and say hi to this friendly new face.